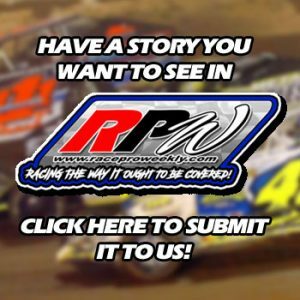 Story By: STEVE PADOS / ACCORD SPEEDWAY – ACCORD, NY – Sometimes the best laid plans are challenged to the max and after two consecutive rain outs, Accord Speedway Promoters Gary and Donna Palmer are hoping the third time around is a charm as they move the date of their annual Halloween Havoc event to this coming Saturday, November 10th. It is correct in saying Mother Nature always has the last word but she sometimes crosses the line in what is determined as good and what is evil. 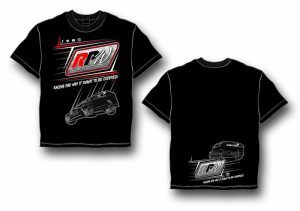 Nevertheless, The fun filled and exciting event will mark the regular season curtain closer for the successful promotional team now in their eighteenth season of owning and promoting their pristine Ulster County racing facility. Many divisions of racing will do battle in what will be another great day of racing excitement at the speedway and the event will be sponsored by longtime speedway sponsor the John J Liggan Insurance Agency, located at 2039 State Route 32 in Rosendale, New York and with a phone number to reach them at: 845-658-8348. 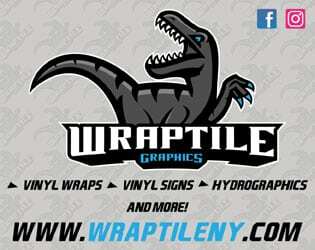 Additional sponsor, Superior Landscaping located at 1039 Route 52 in Walden, New York, has added One Thousand dollars to the Sportsman purse that will boost the winner’s total $2,500.00 for the days work. Even though Halloween has come and gone, the hearts and souls of the racing community will be out in full force to support the Saturday event. From the initial date, the offerings will be plenty as the kids will find many exciting free activities for them such as hayrides, pumpkin painting, balloon sculpturing and a kid’s costume parade will kick off the fun. (The kid’s costume parade and kids under 11 years of age in costume will be admitted free to the event.) A kid’s bike raffle will also be part of this great day in the Catskill Mountains. The well acclaimed Accord Speedway concessions will be open throughout the day’s events. There will also be a bonus prize for the best Halloween themed race car. On track action will find six divisions of racing shaking it loose out on the Accord Speedway quarter mile playground. The exciting Arkel Motors Sportsman division will headline the racing activity as they race for $2,500.00 to win in the “Hocus Pocus 50” lap feature excursion. The full-fendered Upstate Auto sponsored Pure Stock division will trade paint for their biggest purse of the season with $300.00 on the line for the winner in the “Ghost Buster 30” lap headliner. 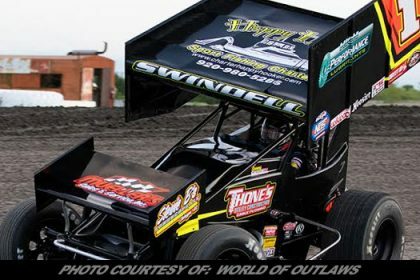 The WRWD Radio NEWS Wingless Sprint Cars will take part in the exciting racing action. The Emmanuel’s Marketplace Fireball Four Cylinder division will trade paint in the “Zombie 25” in the thrill a second affordable division with $500.00 going to the winner based on 25 entries. The Northeast Vintage Modified will also take to the track as the fans get a look at racing from the past. The Emmanuel’s Marketplace Four-Cylinder Enduros will close the show as they will race for $750.00 to the winner based on a 50-car entry field. 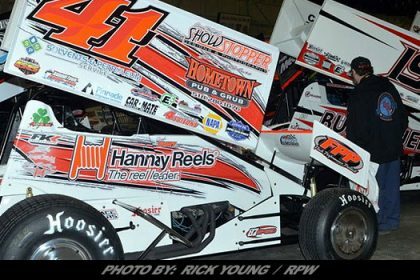 Expected to be on hand for the event will be the defending champion of the event and also the 2017 and 2018 track champion “The Bushkill Bullet” Kyle Rohner heading up the list. Second place man Tyler Johnston, Cole Hentschel, Anthony Recchio, Matt Shultz, Travis Green, Danny Morgiewicz, Mike Senecal, Alex VanPelt, Joe Coppola, Nick Plumstead, Chris VanDuser, Dave Demorest and many more will add to the luster for the event. Also anticipated is the influx of some outside invaders coming in to do battle such as 2016 winner Chris Lynch along with Corey Cormier and Alex Yankowski. The Upstate Auto Pure Stocks will rock the house for a $300.00 to win payday, their biggest event of the season. 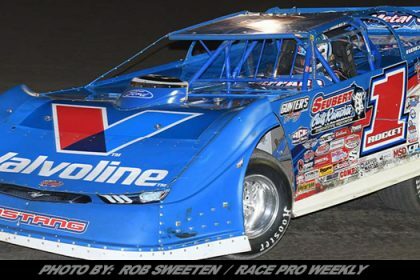 The Pure Stock roster is loaded with a great cross section of rookie and veteran stars including the newly crowned 2018 track champion Steve Williams. 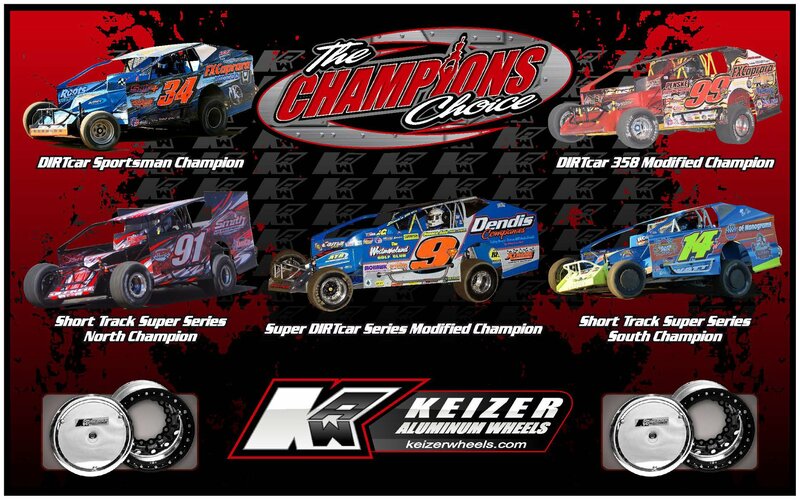 The division has seen some great competition through the ranks with 2017 Track Champion Travis Brockner, Livy Johnson, Bob Sleight, John Hechinger, Emerson Cargain Jr, Chris Kanuk, Jay Smalley, and a host of others expected in for the big payday. 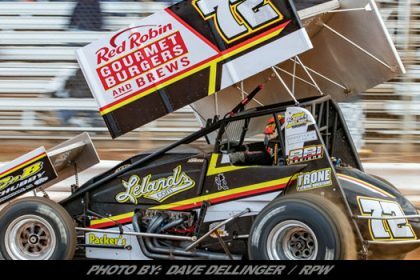 The NEWS Sprint Cars have been exciting to watch all season long at the speedway and 2018 track champion “The Travelin Man” Mick D’Agostino is expected in for the event. D’Agostino, in his rookie season in 2018 earned six wins during the season and was a runaway in claiming his first Accord title. 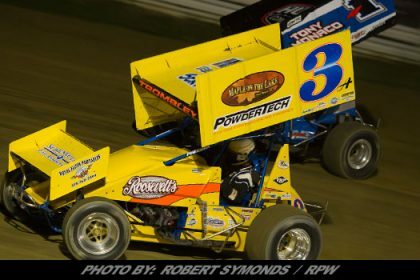 He will be tested on this day as another six time winner in 2018, “The Captain” Jeremy Quick was fast all season long. Others expected in are crowd favorites Jordan Lawrence, Dan Malley, Andrew Davis, Corey Wood, Mike Traver, Mark Conolly and a host of others. 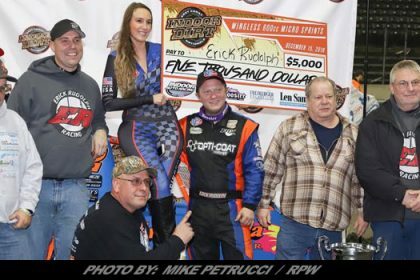 The Emmanuel’s Marketplace Fireball Four Cylinder Enduro event will find 2018 track champion Jerry Kingeter defending the house in the 25-lap encounter. The allure of the rock’em-sock-em action this coming weekend will be exciting to witness as the first year class has brought out some great talent to the speedway with names such as five time winner Richard Smith, Willie DeGraw, Jesse Torrens, Ryan Heady, Ed King, Dave Bendell, Brandon Conklin, Ted DeGrote, Bill Rion, Jeff DeGroat, Nicole Nelson and many others. The operative word “endurance” comes heavily into play as the Emmanuel’s Marketplace Enduro event closes the show. The drivers will not only have to be tiger quick but will have to learn how negotiate through disabled and stalled cars to keep pace with the leaders as they vie for the prize that awaits them in the WRWD Radio Victory Lane. Johnny Bankich, Dave Donovan, Gene Helms, Jeff DeGroat and George Zeininger are names that have reached victory lane in the past and it will be all business when they congregate back at the Accord quarter mile complex. 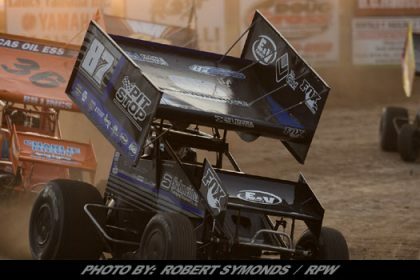 The Accord Speedway racing season was another solid one even though the speedway suffered through many rainouts during the season. Even so, the racing action remains extraordinary as the competition in all divisions go the extra quarter mile to put on a great show for the Accord fan base. Promoter Gary Palmer continues to work his magic on the racy quarter mile speedplant and the side by side, three and four wide racing action is a tribute to the time and effort Palmer puts into the facility that attracts a fan and driver base from as many as six states on a weekly basis. The many divisions divisions of racing are a bargain for the racing fans as each competing division has it’s own stars and fanfare and will create a rocking great time in the foothills of Ulster County. The Halloween Havoc event is scheduled for Saturday, November 10th. 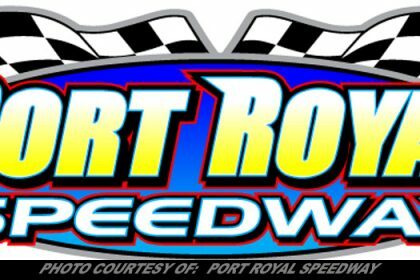 Pit Gates will open at Noon; Spectator Gates will open at Noon; Hot Laps will follow the completed fanfare behind the grandstands with heats and features to follow. Admission at the gate for the spectacular show: Adults $14.00; Seniors $12.00; Children $3.00. Indoor Seating is $20.00 and The Family Four pack is $44.00. Come out early and enjoy the great fun the kids will have as they find a multitude of activities awaiting them.